P.F. 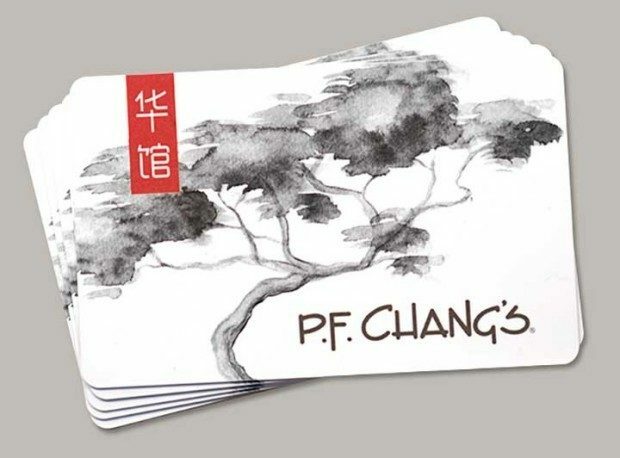 Chang’s $50 Email Gift Card Only $40! You are here: Home / Great Deals / Amazon Deals / P.F. Chang’s $50 Email Gift Card Only $40! Head over to Amazon to order the P.F. Chang’s $50 Email Gift Card for Only $40! Just use promo code PFCHANGS10 at checkout to get your discount!